Is what Branded Collection is all about! Where can you go to find that sophisticated style statement you fashion desires and experience? Now you can make those delicious dreams come true by stepping into the wonderful world of Branded Collection and indulge your stylish taste buds in a extravaganza of style! Branded Collection transcends the ordinary shopping experience by creating an unpretentious ambiance as if you were relaxing in the creature comforts of your own home. Being the exclusive one-stop paradise for the fashion ensemble, Branded Collection spoils you for choice with sought-after shoes and handbags to complement your stylish wardrobe “musts” . 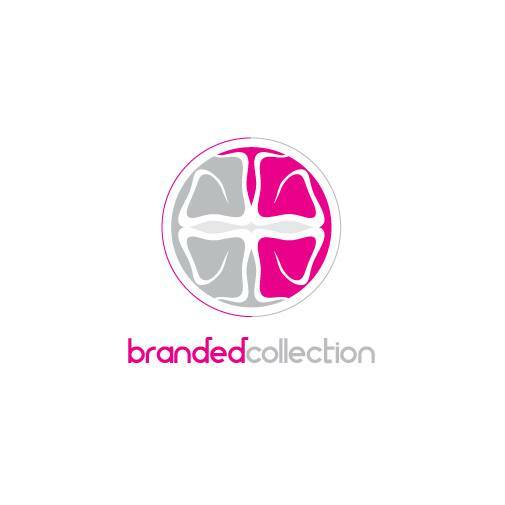 Branded Collection takes pride in being passionate about the latest in instinctive elegance; always alert observing the latest fashion radar screen anticipating the latest innovations keeping well ahead of the trends. Always unique, always a surprise, the Branded Collection lifestyle experience is not just about shopping – it’s about being inspired.